from the body and do we really need it? Our indoor and outdoor environments have become so polluted with daily contact to toxic molds in indoor buildings, chemicals in our food, drinking water, air, cleaning products and cosmetics, and heavy metals such as mercury from our dental fillings that our body’s toxic load has become critical in many cases. It’s been discovered that zeolite can very effectively pull out of our bodies the harmful toxicity that has accumulated over the years, including toxic molds that put off mycotoxins, heavy metals such as mercury and lead, bacteria, viruses and even other minor mold allergens (non mycotoxigenic molds). So many diseases and health conditions are caused by toxicity, (up to 75% of ALL CANCERS may be due to toxins) along with chronic fatigue, inflammatory responses, neurological disorders, the list goes on. Check out this long list of symptoms that just "Mold/Mycotoxins" can cause. Thousands of people around the world have been taking zeolite daily and have had their long term health conditions, chronic mold illnesses, even serious diseases, reversed. It proves that when the toxicity is taken out of the body, the body can heal itself so much better. Zeolite is not just good at binding to toxic mold spores and mycotoxins or heavy metals such as mercury from the body, but, also cadmium, nickel, arsenic and a whole host of toxic substances. Body detoxification has become popular as many realize the need to detoxify the body from these harmful substances. Many people do detoxification procedures, such as oxygen therapy, mold detox diets, chelation diets, fasts, liver and gall bladder flushes, colonic irrigation, saunas, light and even glutathione therapies and so on. The detoxification process in itself can make you feel very unwell as the toxicity becomes mobilized and moves around your body. Sometimes the body cannot eject the toxins quick enough, and, so very unpleasant “die-off” occurs, with headaches, fevers, fatigue and possible skin rashes often accompanying a body detox. But, can these procedures remove mycotoxins, heavy metals and chemicals that are deep in the tissues and organs? It’s still possible that these detox methods are not as effective as they could be. When it comes to zeolite, the detox is far different. These unpleasant detox symptoms are not generally felt, because, the zeolite cage structure holds the toxins and then is passed out in the urine or sweat. 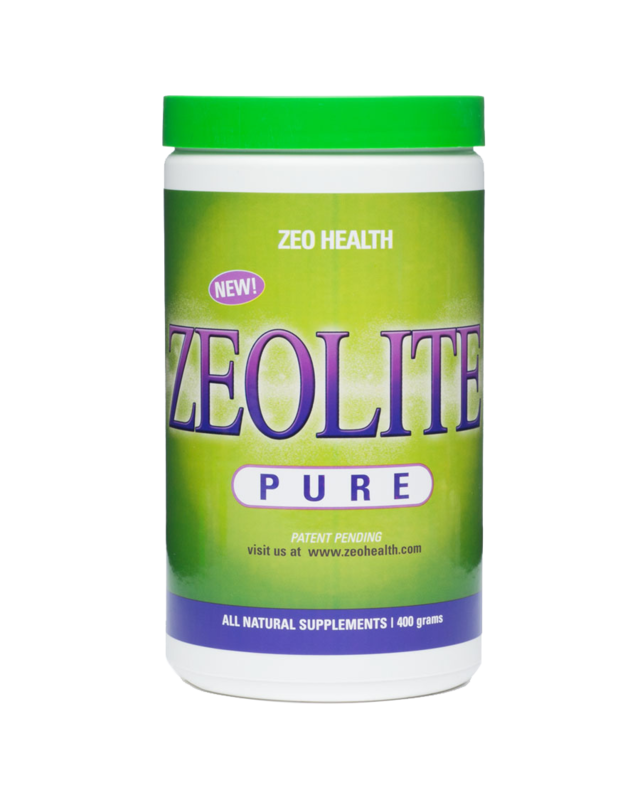 Many health conditions have improved dramatically when zeolite has been introduced to the body. 2. 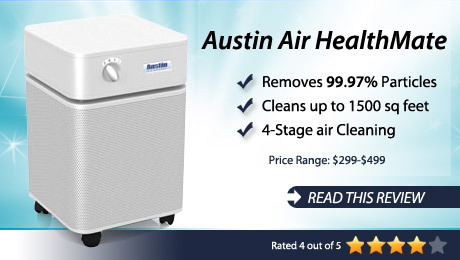 Helps remove heavy metals, polar and non-polar mold/mycotoxins such as aflatoxin, ochratoxin, fumanism, T-2 toxins (trichothecenes) as well as other airborne toxins and chemicals. 12. By reducing the toxic load to the liver allows the liver to remove mycotoxins, metals pesticides, herbicides & dioxins, which have been linked to triggering cancer. 18. 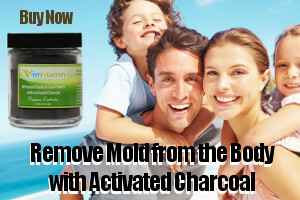 Reduces symptoms of heavy metal poisoning, CIRS/Mycotoxicosis/Mold Illness/Toxic Mold Exposure. Do you think you are really toxic? Have you ever spent one hour or more a day in a home, school, office or car that had visible mold? Have you lived in a home with a leaky roof or basement? Do you consume beverages or foods like peanuts, cashews, corn, wine, aged cheeses, pork or coffee? If so, 80% of these food and drink items contain higher than normal levels of aflatoxins and ochratoxins which are dangerous mycotoxins that lead to disease and even cancer or death. If you were "EVER" vaccinated, mercury was commonly used in the vaccine as a carrier. Have you ever taken antibiotics? Did you know antibiotics are made from toxic molds...and leave toxic residues in the body for a long time? If you have amalgam fillings in your teeth, then you have mercury in your body. Do you use everyday cleaning products from the store like Lysol, clorox, johnson and johnson? Yep, you got it...toxic chemicals and you are using those chemicals to wipe down every suface of your home breathing it in and ingesting it daily. If you smoke, or have smoked, then you may already know that cigarettes do not only contain tobacco, but also heavy metals along with arsenic and other poisonous chemicals. Do you ever eat out of or store your food in plastic containers? They contain BPA a highly toxic ingredient. If you live or work in a city, every breath you take contains heavy metals. Unless you only ever eat organic food, it is highly likely that the food you eat has been sprayed or grown in poor soil, and is full of pesticides and pollution. If you use cosmetics/shampoos/conditioners, these too are full of chemicals which, when absorbed by the body, are toxic. If you eat fish (especially tuna) the lead and mercury in them will be absorbed into your body. When you drink water, unless it is carefully filtered and purified, you will be drinking chemicals and heavy metals. We live in an environment far removed from how our ancestors lived, and our bodies are now subjected to an increasing array of man made chemicals. 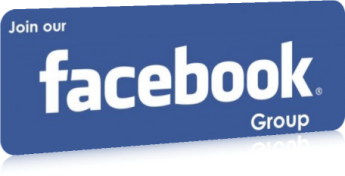 Our bodies simply weren’t designed to have to process such toxic substances….in a natural environment, we would never come into contact with such things. But, now we do, and it’s the accumulative effect on these toxins that can be so devastating. A wealth of research has been, and is being done the world over, demonstrating the detrimental effects of just one of these toxins…mercury. MS, Cancer, Heart Disease, CFS/M.E., Fibromyalgia, ALS, Parkinsons, autoimmune diseases, autism, dementia, the list goes on, have all shown strong links to mold, chemical and mercury toxicity. Here is the ZEOlite I used in my recovery. You can start your body's detox right now! Is Zeolite safe for humans? Zeolite has been found to be remarkably non-toxic, even at very high doses, and safe for children, nursing mothers, and pets. What is better: zeolite powder or liquid zeolite? Good question, the answer in detail is found in Zeolite liquid or Zeolite Powder? Can I still take my usual supplements while taking Zeolite? Yes, zeolites don’t absorb nutrients, only toxins with a positive charge. But make sure to take zeolite 2 hours "BEFORE" medications in the morning is best. How long will it take to feel the benefits of taking Zeolite? Everyone is different, some people feel a difference within a few days, but, for others, it may take several weeks or months. My doctor has never heard of Zeolite. Chances are, he hasn’t. Remember, mainstream medicine relys mainly on patented pharmaceutical drugs. Anything alternative, most doctors will have no knowledge.